The following content is created in consultation with Nespresso. It does not reflect the work or opinions of NBC BAY AREA's editorial staff. 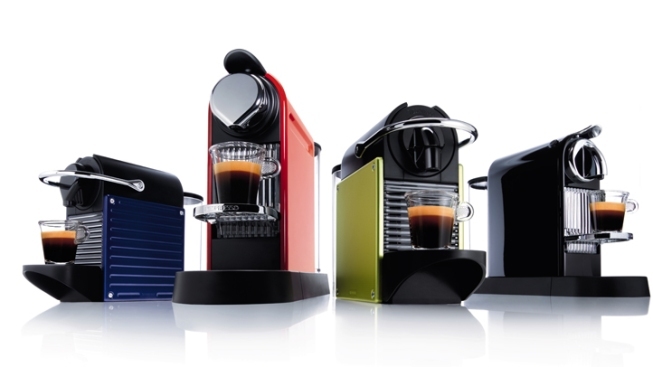 To learn more about Nespresso, visit www.nespresso-us.com.